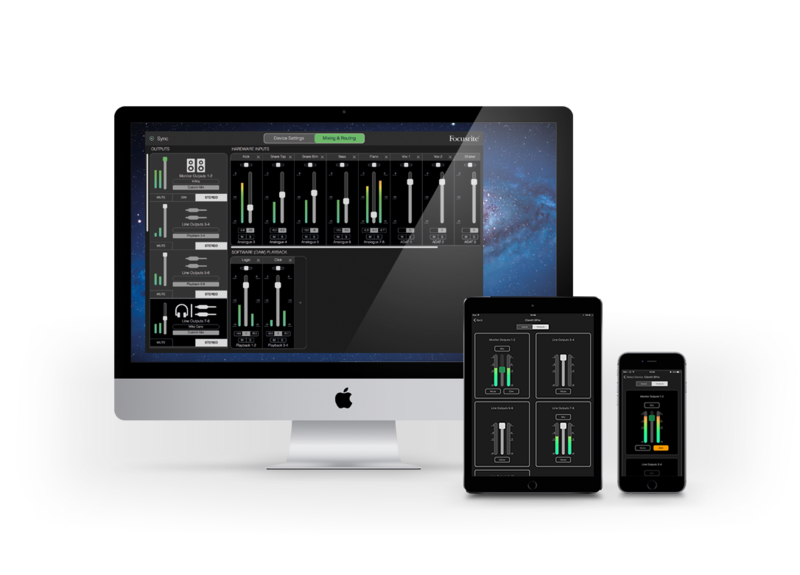 To work with Focusrite Control, just install the free iOS app on your iPad®, iPhone® or iPod touch®, make sure you're connected to the same network, and approve the iOS device in the desktop app. Focusrite Control is included with Scarlett USB audio interfaces, Clarett Thunderbolt™ and Clarett USB Focusrite ranges. All you have to do is register your gear, and Focusrite Control will be featured in your Focusrite account. 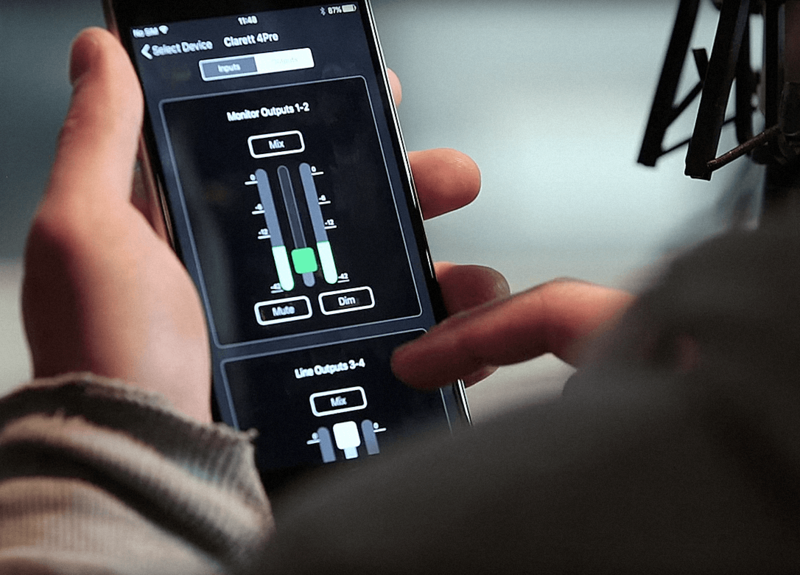 Find out just how easy it is to set up Focusrite Control.